Testimonials about our family immigration services span almost two decades and range from U.S. citizens and foreign clients of every background and even include police officers, attorneys and immigration officers. Martindale-Hubble, the USA’s premier legal directory, rates our office services “AV” which is “Preeminent”, their highest rating. 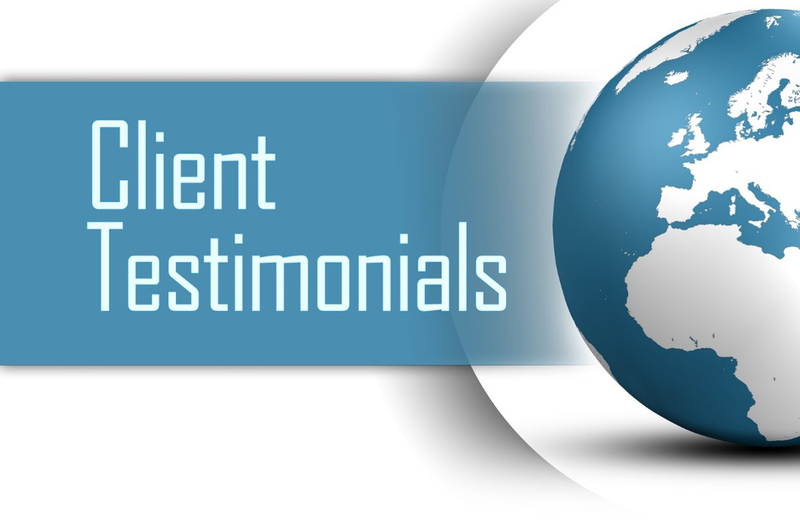 Here are a few sample testimonials (on 20-second rotation) – many more are available on request. “Gary: With the critical and exacting standards required by such a visa assignment, I would not consider enlisting and other Immigration Attorney. I could entrust this matter in no other hands. Kellym, my fiancee, also sends her most sincere and grateful thanks. In modern times, it’s hard to find professionals who really exert themselves for their clients. Thanks!” — Farron Swindell, Washington, PA USA, June 2, 2004. “Gary, we would like to thank you for the exceptional job you did in preparing the documentation required for the visa applications for my wife and step-son from Colombia. In addition to the documentation, your advice and guidance was very helpful in avoiding many pitfalls along the way. Due to your help, I was able to receive my Spousal Visa very quickly and provide the exact documentation necessary for the wedding in Colombia. We were very impressed with the level of professionalism displayed by you and your counterparts in Colombia (translation services, etc.). With the documentation provided by you, we were able to receive the visas for our family within 17 days of the application. We have to believe that the manner of presentation and completeness of the documentation played a major role in expediting this process. Again, thank you very much and we would recommend anyone who chooses to make this journey use you for their guide. “I had the great fortune to have Gary Bala represent my wife and child in petitioning U.S. Immigration. His knowledge, promptness and organization is phenomenal, and he clearly demonstrated these qualities through our petition process. Copyright © 1999-2018, All Rights Reserved.